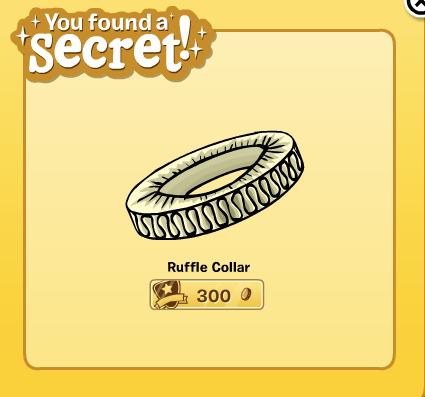 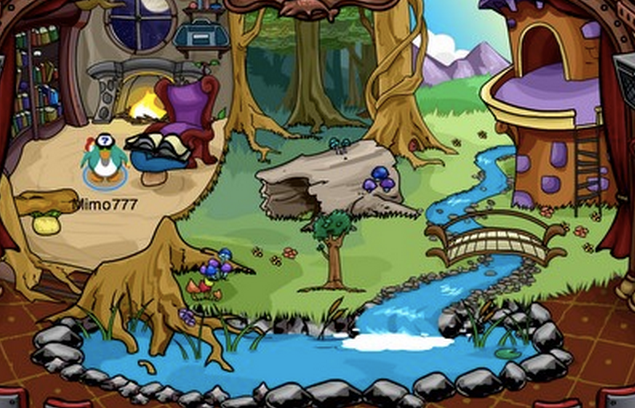 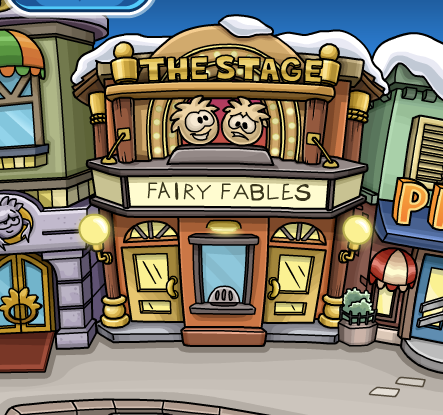 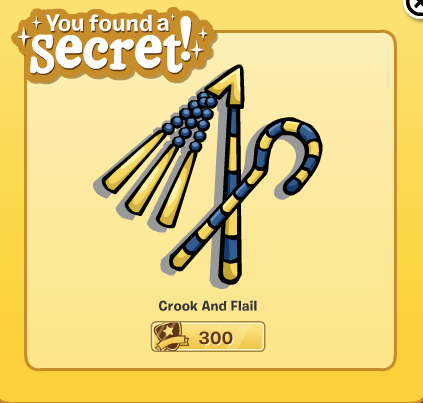 Everyone's favorite girly play has returned to Club Penguin... Fairy Fables! 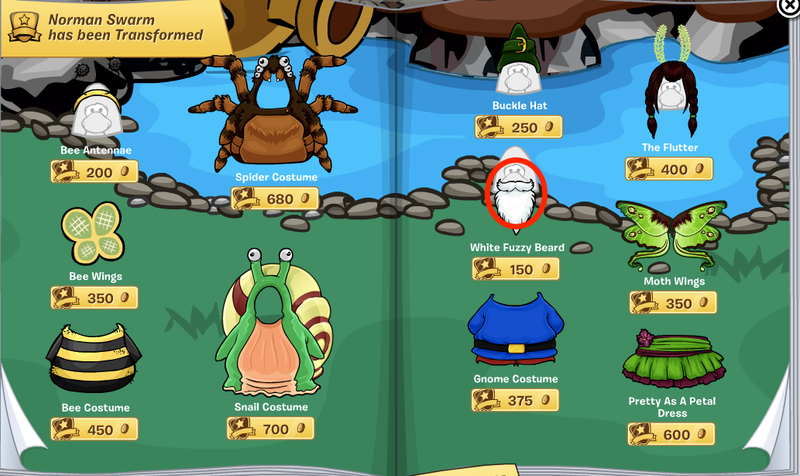 Of course, there is the Costume Catalog. 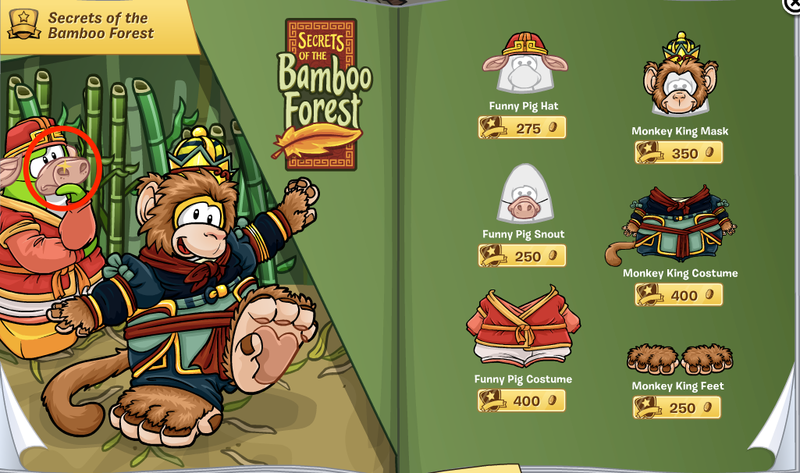 What are the chances there are actually cheats in this catalog? 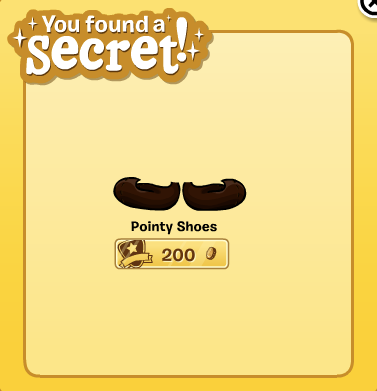 Ah... check it out!! 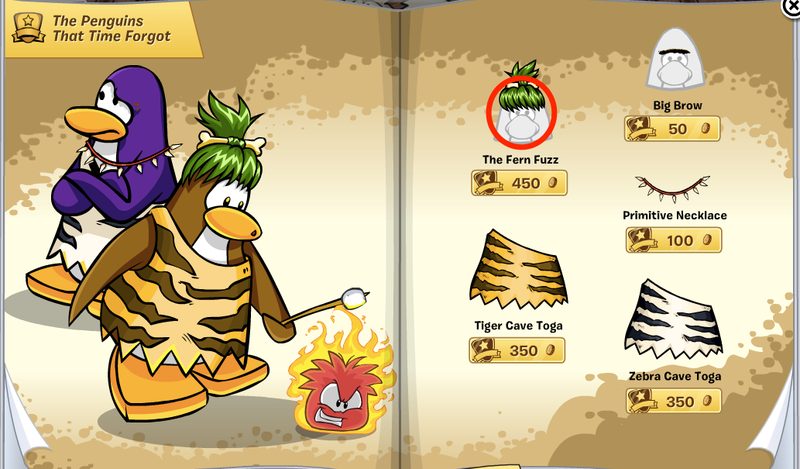 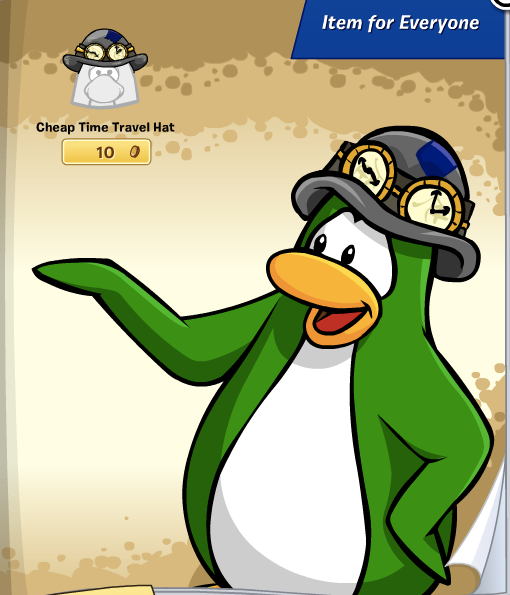 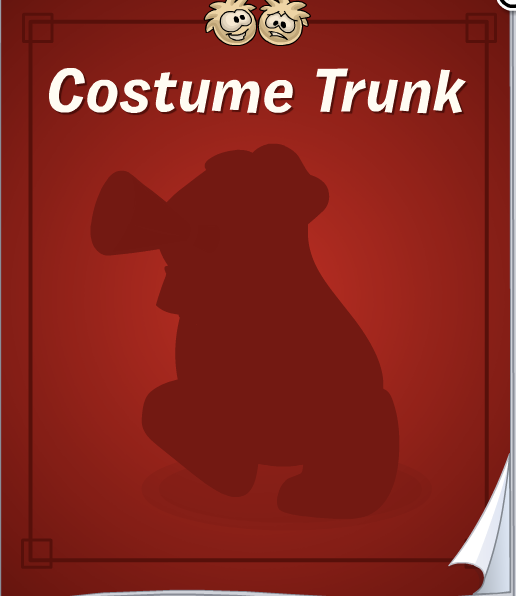 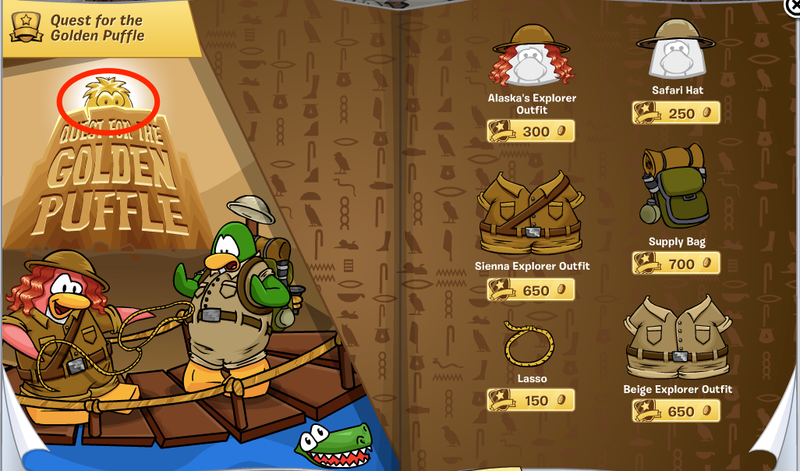 This Costume Catalog has cheats for ALL the Club Penguin plays! 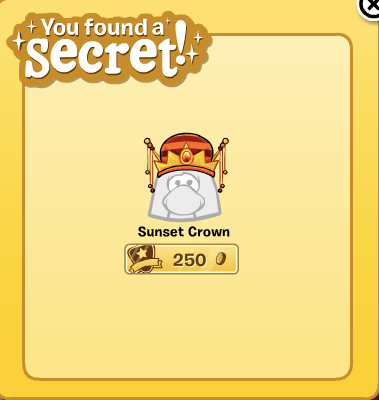 Saweet! 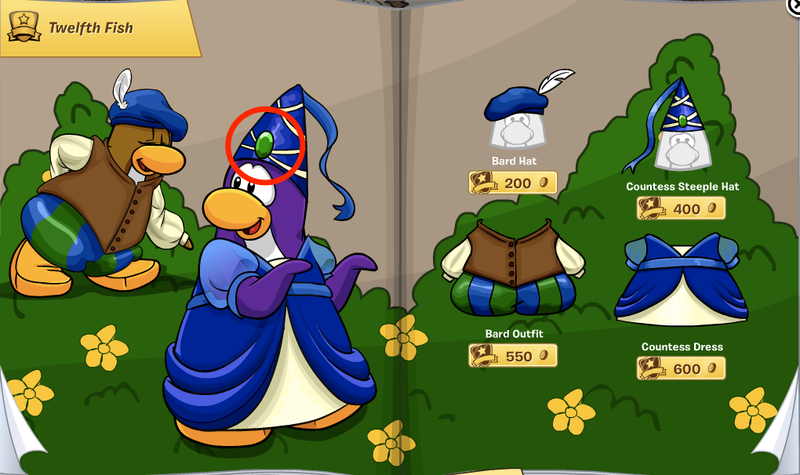 Those are the cheats! 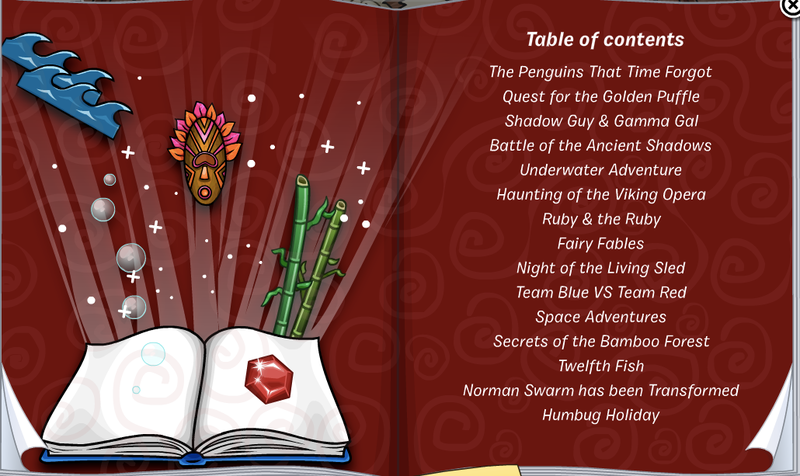 Finally a good amount of cheats, but there was so much potential for Club Penguin to rock the cheats on this catalog, don't ya think?